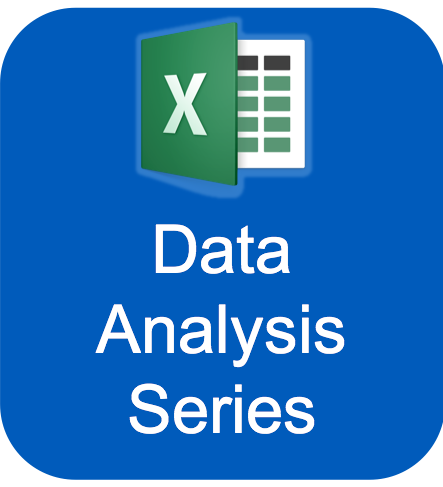 Learn how to analyze data found in data tables. Analyze your data using a variety of techniques including sort, filter, number, text and conditional formats. Learn how to use slicers and icon sets. Discover how to make charts called Sparklines right within your data rows. Learn how to solve the Fiscal Year problem using calculated Fields. Learn how to make a Dashboard. This workshop is designed to bring novice users to proficient or expert on covered topics. This workshops is given by internationally recognized experts. It is presented by the University Libraries. 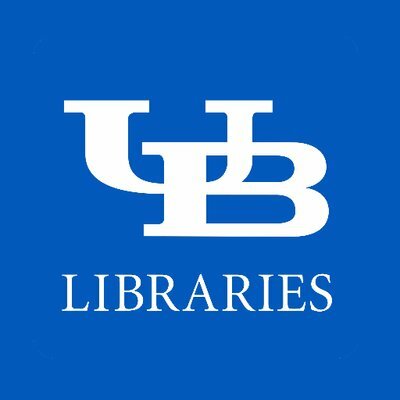 Workshops are offered at no charge to UB faculty, staff and students. All workshops in this series will be presented in room 310 of Capen Hall inside Silverman Library. Bring your laptop, as this room is not equipped with workstations. Co-sponsored by The Graduate School.